THE COLLECTION is south Florida’s premier luxury car dealership and one of the top-performing luxury car dealerships in America. The Collection is a seven franchise luxury automotive dealership that was acquired by Ugo Colombo in 1994. 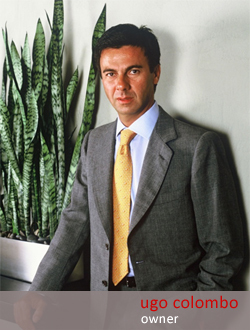 By 2011, Ugo Colombo had increased the dealership’s total annual revenue 5 times over. Specializing in high-end automotive brands, The Collection offers Porsche, Ferrari, Aston Martin, Audi, Maserati, Jaguar and McLaren. Company owner, Ugo Colombo is an avid sports car fan and race enthusiast and he has been representing his luxury car dealership by entering The Ferrari Challenge for years. Ugo Colombo enjoys racing alongside other fans of the Ferrari brand. The Collection is located on the corner of Ponce de Leon Boulevard and Bird Road in Coral Gables, Florida. They have been serving both local residents and out-of-towners for over thirty years. 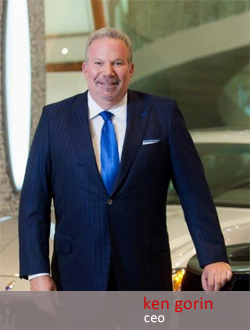 Ugo Colombo's The Collection is the premier automotive dealership in the Miami area.